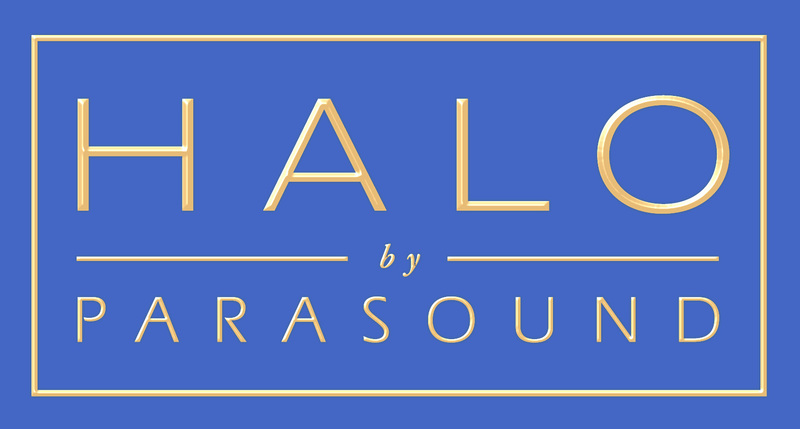 We have been recommending the HALO by Parasound products since inception. We feel that it represents the best performance and value in audio electronic components in the world today. You will be amazed at the performance. Call me, Ray. • Shipping weight: 25 lbs., Net weight: 15 lbs.